Because you’ll learn how native ads can double your programmatic revenues. 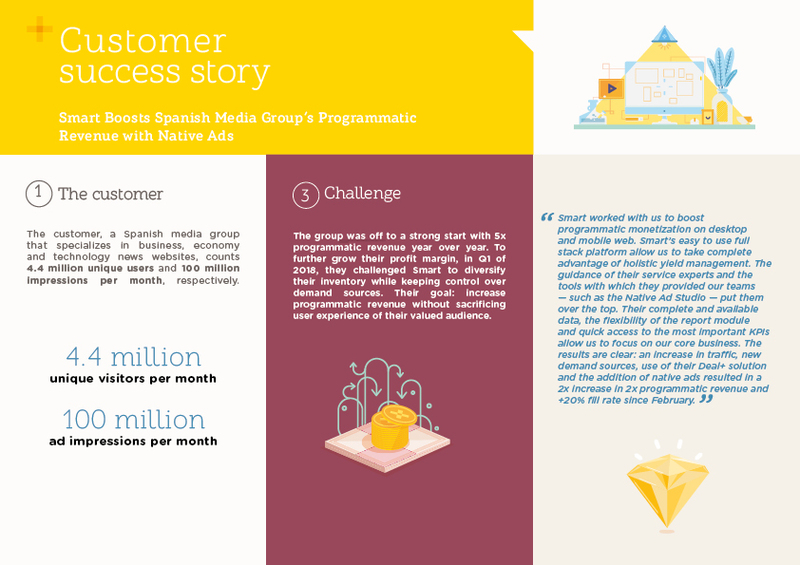 The customer, a Spanish media group that specializes in business, economy and technology news websites, counts 4.4 million unique users and 100 million impressions per month, respectively. Smart makes native ads inventory implementation easy for the media group. By setting up inventory on existing banner placements with a native ads template, the need for an additional technical setup is completely eliminated. The customer simply uses Smart’s Native Ad Studio to generate the necessary code. 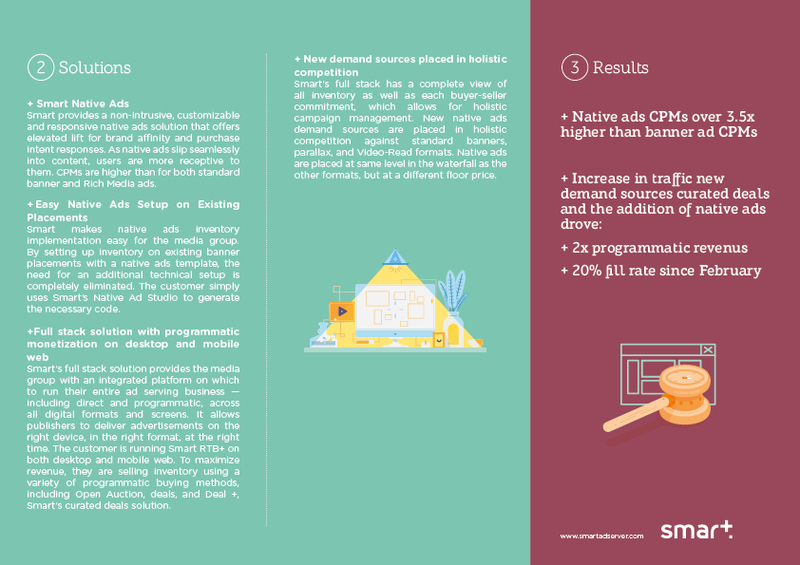 Smart’s full stack solution provides the media group with an integrated platform on which to run their entire ad serving business — including direct and programmatic, across all digital formats and screens. It allows publishers to deliver advertisements on the right device, in the right format, at the right time. The customer is running Smart RTB+ on both desktop and mobile web. 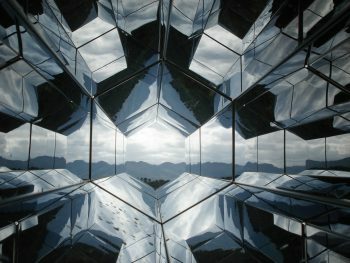 To maximize revenue, they are selling inventory using a variety of programmatic buying methods, including Open Auction, deals, and Deal +, Smart’s curated deals solution.